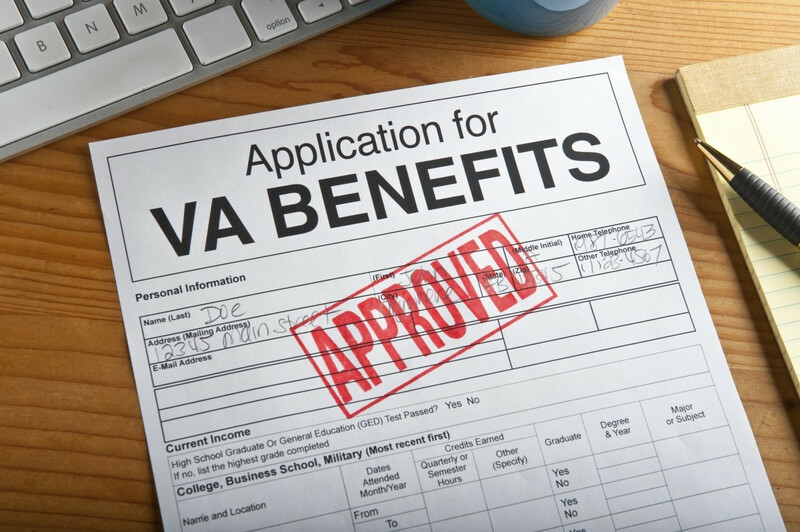 Many veterans have had their claim to VA Benefits improperly denied. Other veterans are awarded substanially less than they should be. (Aid & Attendance or disability) Sometimes denials are based on insufficient medical evidence. Other claims are erroneously denied when they should have been approved. Our Claims agents are dedicated to representing veterans to obtain their VA benefits. They are specialists in recognizing errrors, and submitting proper evidence to reverse denied claims. Fee are contigent upon reversal of claim and ONLY PAID WHEN SUCCESSFUL! If you would like to learn more contact us today toll-free at (866) 388-5761.